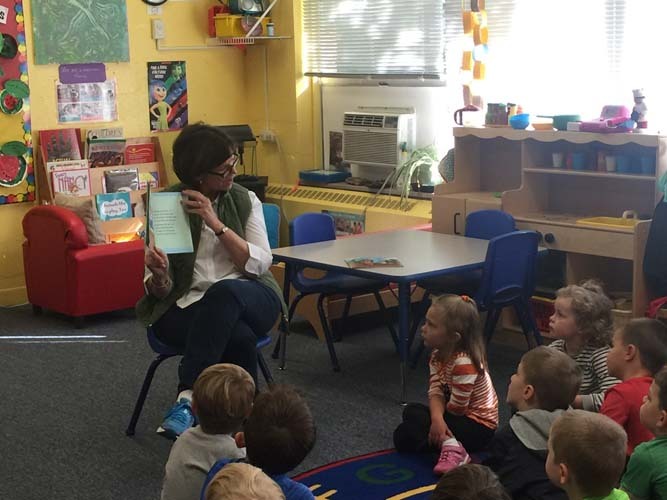 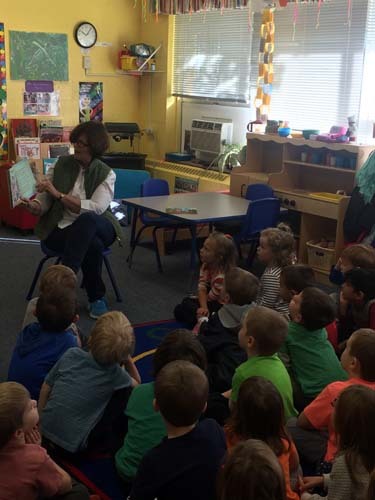 GMPS classes were visited by a real, live, author this week! 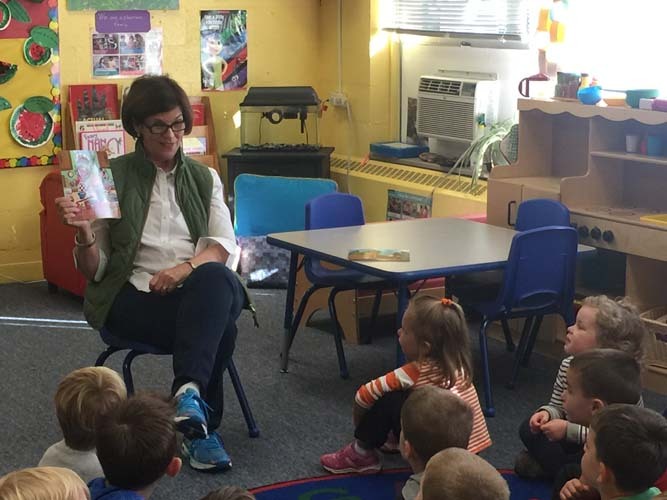 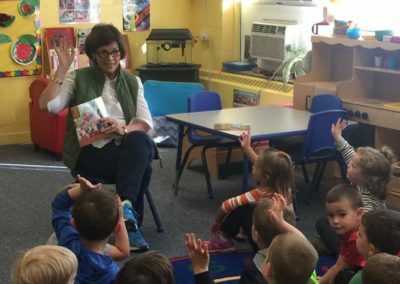 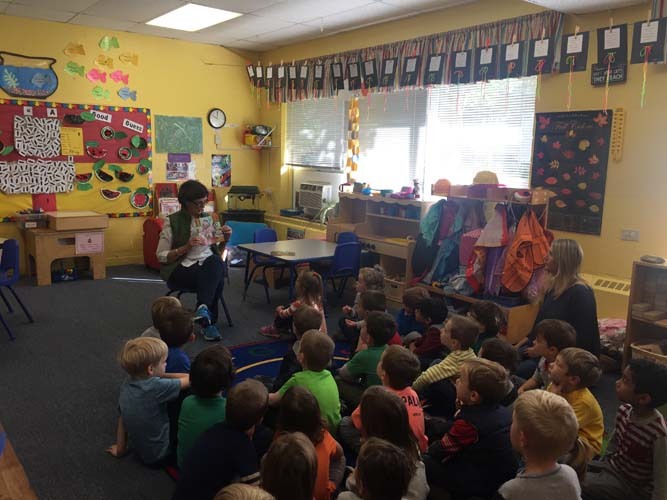 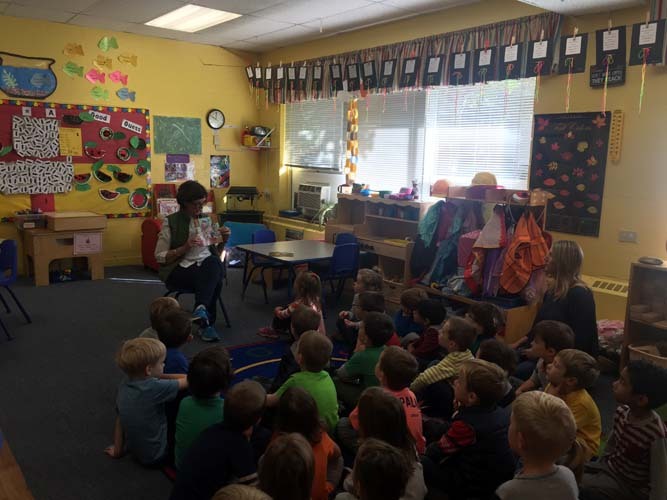 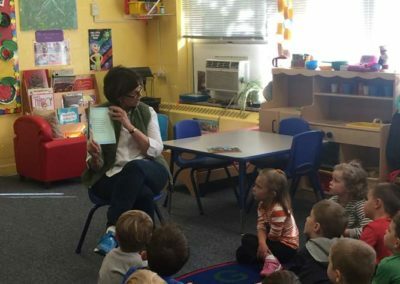 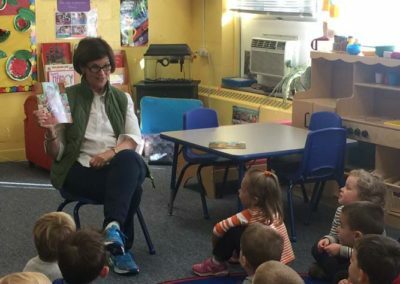 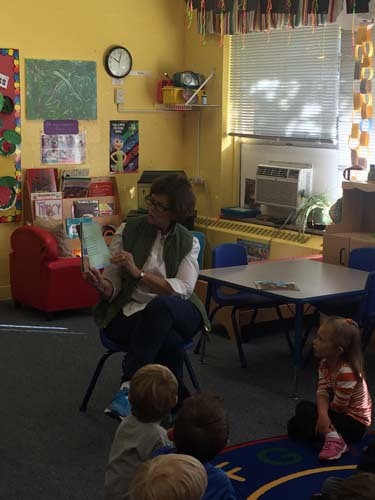 Paula Moyer Savaiano, came and shared her latest book with us, “My Gramma Takes the Cake”, the latest in her book series based on the crazy adventures of her grandma. 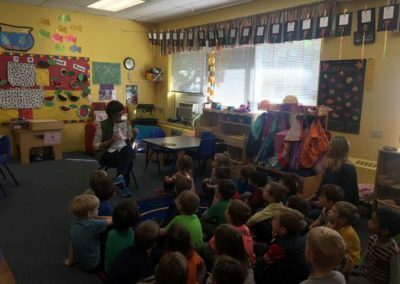 The children loved it.